Rana Eye Care center recently opened in the heart of Lakeshore. It is part of a medical health team - Lakeshore MedArts which provides other medical services at a one stop location. 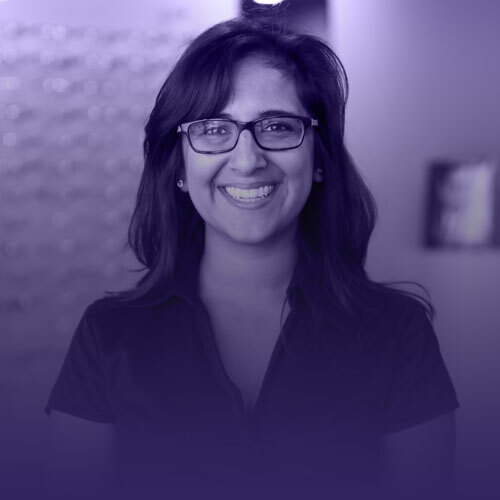 At Rana Eye Care, Dr. Kreeshna Rana begins seeing her patients as young as 6 months old. 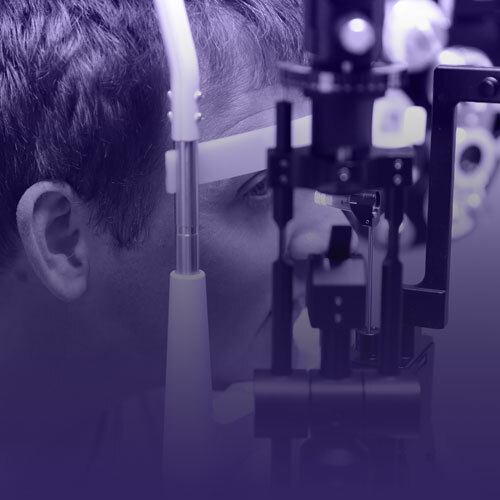 We have great relationships with all the local ophthalmologists and doctors to give you referrals with confidence. 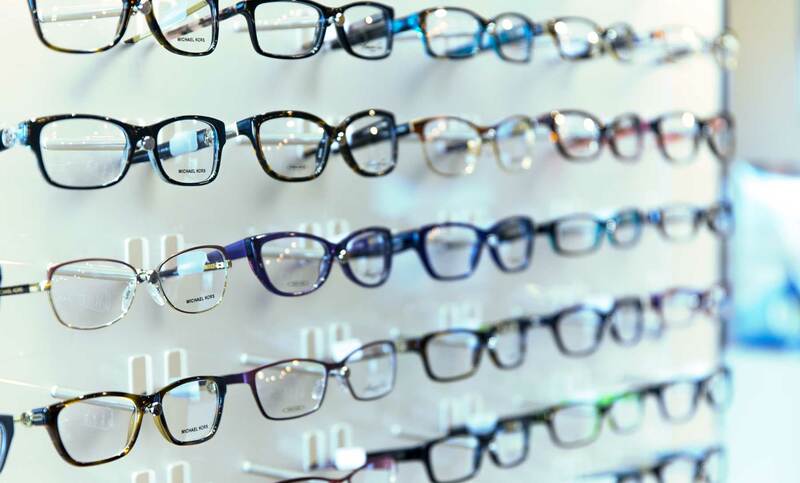 Our large selection of frames have options that are suitable for anyone and everyone, with varying styles and prices. 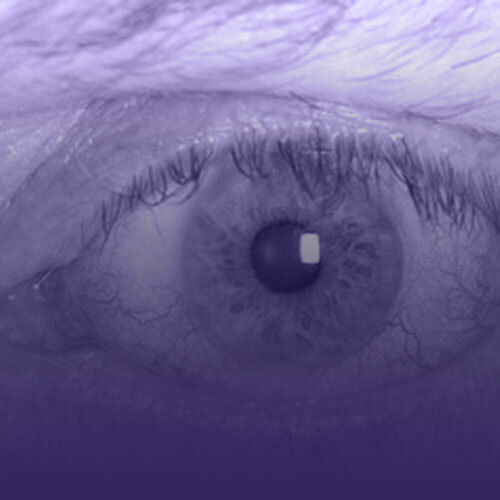 We also have the newest contacts lenses available and are able to fit and train. Contact us today to book an appointment. We welcome children and adults. We value your time and strive to get you in and out as quick as possible. Patients can easily schedule appointments from their computer or smart phone. We direct bill almost every major insurance company to save you time. Dr. Rana is great and awesome with our little ones. We can see clearly now. Thanks for keeping an eye out on my family. Such a great experience for my 2 and 3 year olds at their eye exams, Dr. Rana and her staff are amazing! Love the service, everyone is so kind and relaxed there. Selection is great as well. 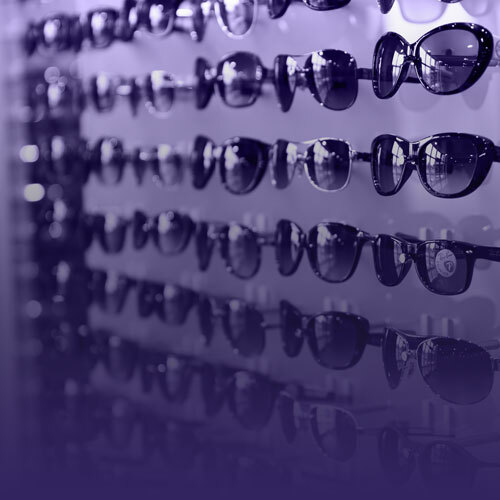 I wouldn't hesitate to recommend Rana Eyecare! Very friendly and professional service. Dr. Rana explained my vision issue in a clear manner, great deal on my spectacles! © 2016 Rana EyeCare. All Rights Reserved.